The Litter Letter Project in Tennessee! 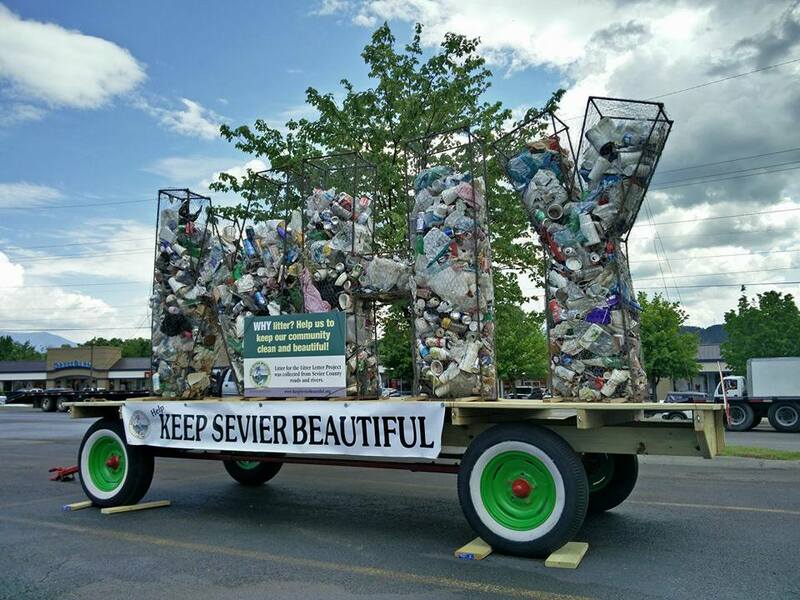 Keep Sevier Beautiful first created their own version of The Litter Letter Project in the Spring of 2014. It was on display in front of Pigeon Forge Middle School, Wears Valley Road, Pigeon Forge Tennessee. The letters debuted at the commencement of Litter Awareness Month and the National Great American Cleanup. 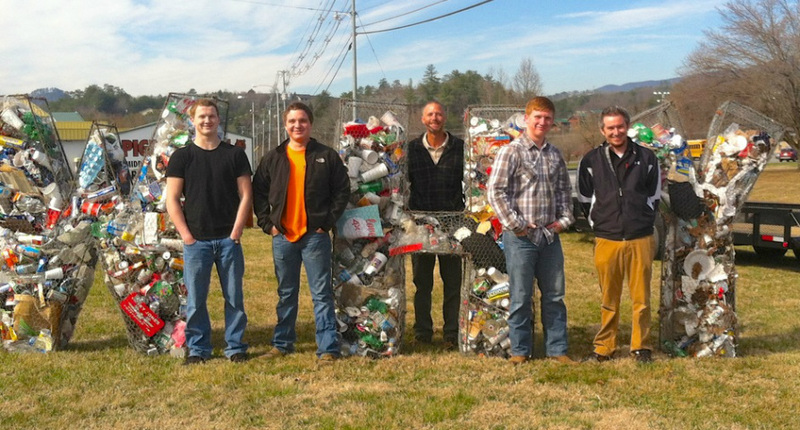 Students from Mr. Satterfields class created the letters as part of a class project in conjunction with Keep Sevier Beautiful. The students designed the letters, cut the rebar and wrapped them in chicken wire. 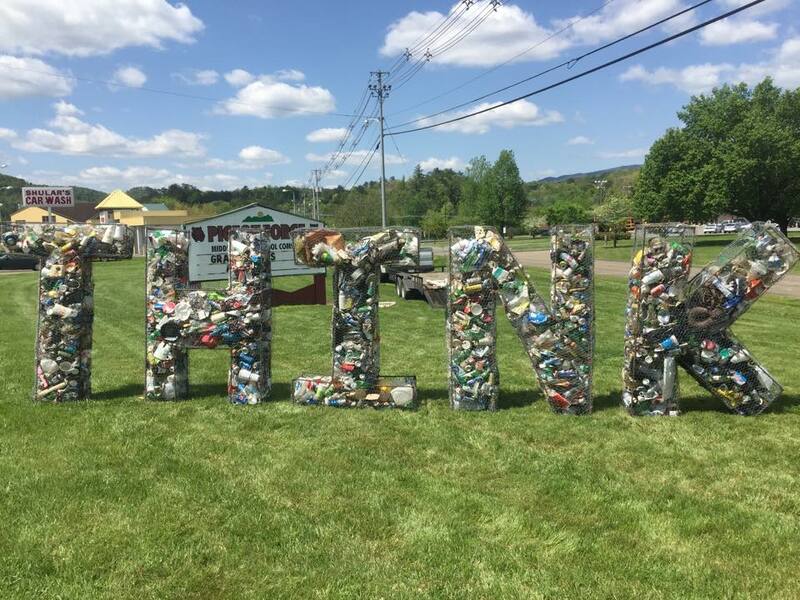 All litter inside the letters had been collected along Sevier County's roadways by the county's litter clean up crew, funded by TDOT. "This has been an incredible partnership between the Pigeon Forge High School, Mr Satterfield and his students, the county and TDOT," says Laura Howard, Keep Sevier Beautiful Executive Director. "not only can we raise awareness of litter by working together, but we can end it as well". Their 2014 WHY Litter Letters were displayed in front of Ripley's Aquarium of the Smokies in Pigeon Forge for Earth Day and then also on display at the Wears Valley Fall Festival in 2015. 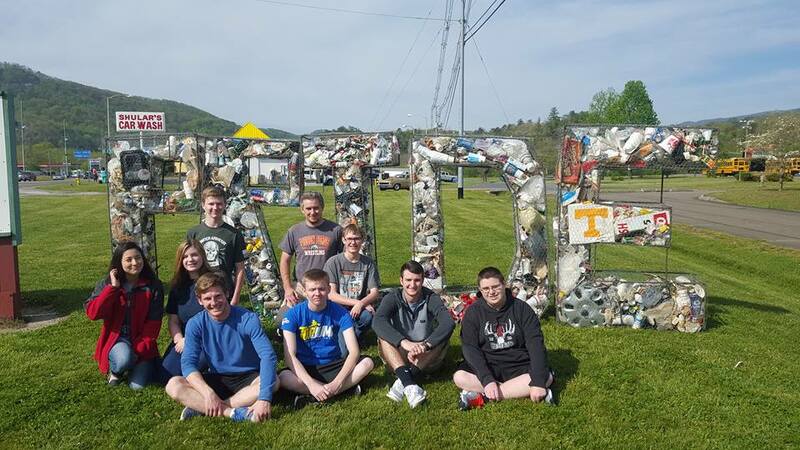 For the third year in a row Mr. Satterfield's high school class created a new Litter Letter word for the Pigeon Forge community. The 6ft tall PRIDE Litter Letters debuted for the Earth Day celebrations. Pictured: Isaac Frye, Colton Nugent, Earl Ward (KSB Board Member), Derick King and Mr Satterfield. All Tennessee photos courtesy of Laura Howard.